There has been a lot of talk about the Chapmans’ new show coming up, with little information provided about what the show will be like, when it’s going to finally premiere, and more. 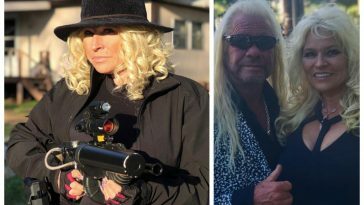 Starring Duane ‘Dog’ Chapman and Beth Chapman, stars of Dog the Bounty Hunter, it’s definitely going to be a badass wild ride with these two as usual! 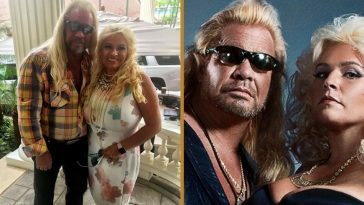 The two have previously starred in a 2017 show called Dog and Beth: Fight of their Lives, which focused on Beth’s cancer battle. Now, they’re back to do what they do best- get on the hunt for some criminals! Here’s everything you need to know to prepare for the show. 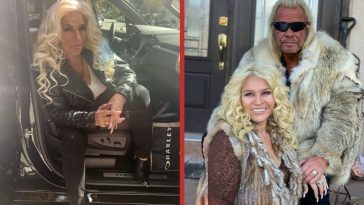 Dog’s Most Wanted will be showcasing the Chapmans iconically hunting down his [Duane’s] most-wanted criminals in the United States. He decides this after pulling from some of the most-wanted criminals on various “wanted” lists. 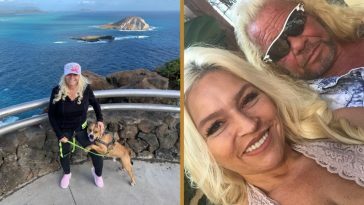 The only two stars slated to grasp the attention from all viewers are none other than Duane and Beth Chapman! However, they will be accompanied by a professional team of bounty hunters as well. What network will it air on? 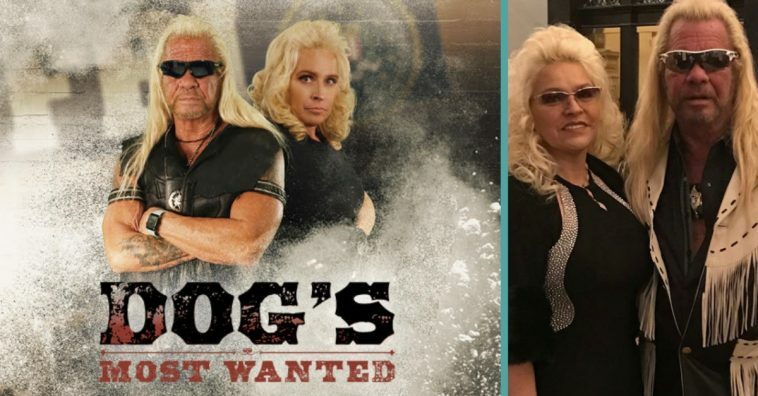 Dog’s Most Wanted will be a WGN America original. WGN president Gavin Harvey released a statement on his excitement about the new show starring the Chapmans. When is it going to finally premiere? The show currently does not have a premiere date, but it has been rumored that the show will air sometime this fall. Just take note of that when autumn starts rolling around! 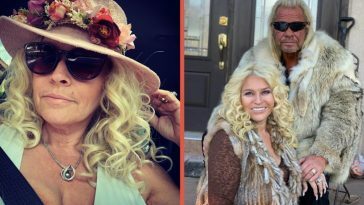 During a recent shooting of the show, both Duane and Beth apprehended a criminal Jinel Sexton, who was wanted on accounts of sexual battery of a minor. Sexton was placed in Covington jail on a no bond hold. Success! This is what Beth wants to do until she simply can’t anymore in reference to her cancer diagnosis. 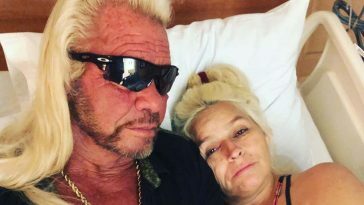 There are also rumors that Duane and Beth’s son, Leland, may be a recurring cast member based on behind-the-scenes footage, but all of that is just speculation at this time. Be sure to SHARE this article if you’re excited about the Chapmans’ new show this fall!